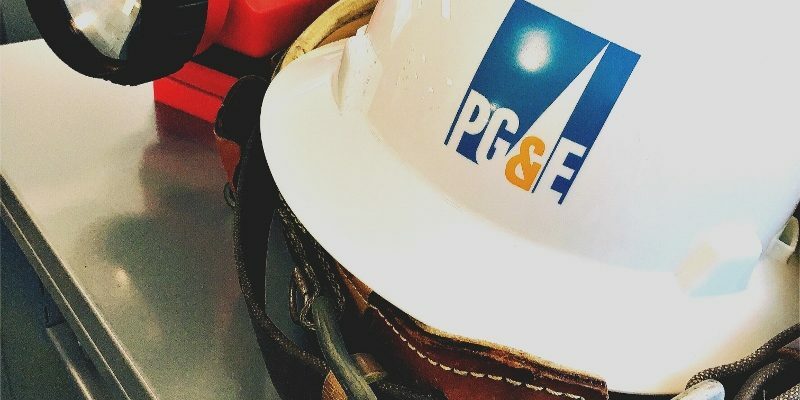 ESC Local 20 will host an all member call to provide information on PG&E’s possible bankruptcy filings, on the impacts it that may have on our work and contract, and on our plan to protect our members. A member Q&A session will follow. If you want to ask a question, please join by computer or the Zoom app. Phone dial-in only attendees will not be able to ask questions. Sorry for any inconvenience. Please help spread the word. We look forward to talking with you.